Do you ever wonder why you aren’t getting the results you are looking for in your direct sales business? You are a smart person, you know what you are supposed to do, but just aren’t doing it? Or, perhaps, aren’t doing it enough? One of the major causes of “knowing what to do but not doing it” is procrastination. If you are struggling with procrastination, welcome to the human race. 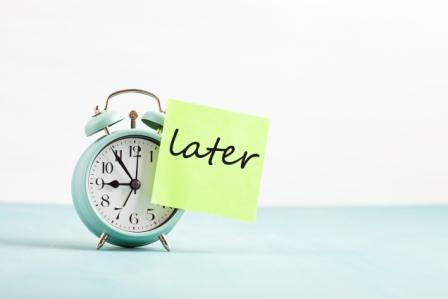 Procrastination seems to be part of our DNA — everyone struggles with it. Take One Small Step. 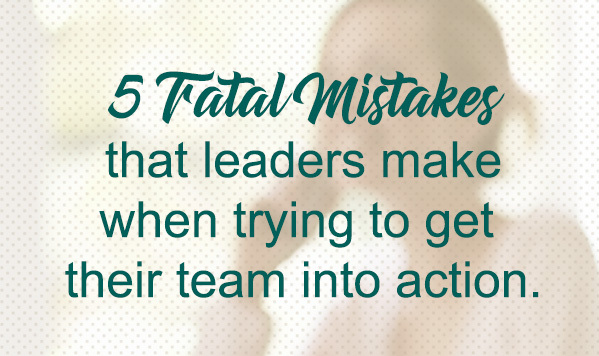 For example, if you tend to procrastinate about making customer service calls, think of the smallest possible step you can take right now that will eventually lead you to making those calls. For example, make a list of 5 people you want to call. That’s it. Just do that much today. Tomorrow, do the next step. Perhaps make 1 phone call. It may seem counterintuitive, but continuing to take one small step each day will eventually lead you into taking bigger and bigger steps — which creates momentum and getting the job done. Whenever you struggle with procrastination, think, “what one tiny step can I take right now?” Then do it. Before you know it, you’ll be clearing off all the dreaded items from your To-Do List and getting the results you are looking for! It’s a great weight off your shoulders! Do you want to make your customer calls, but just aren’t sure what to say? 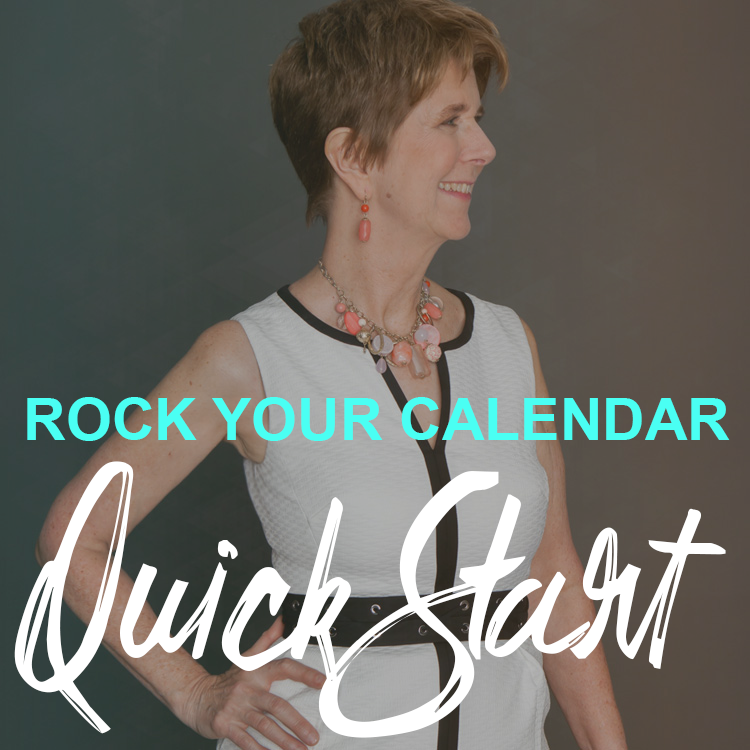 Scroll down and enter your email address into the box below the Quickstart picture for the proven 5- step system to Keep Your Calendar Full!